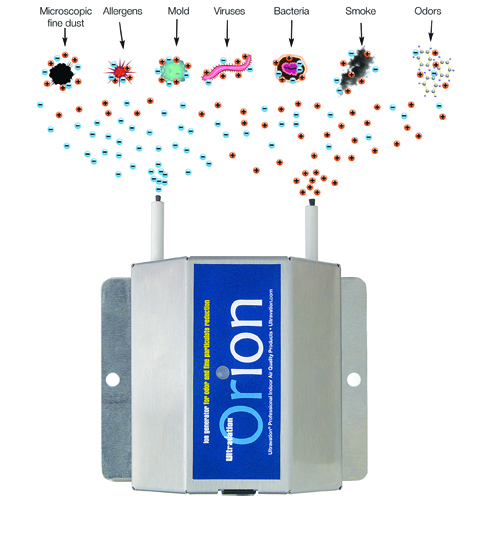 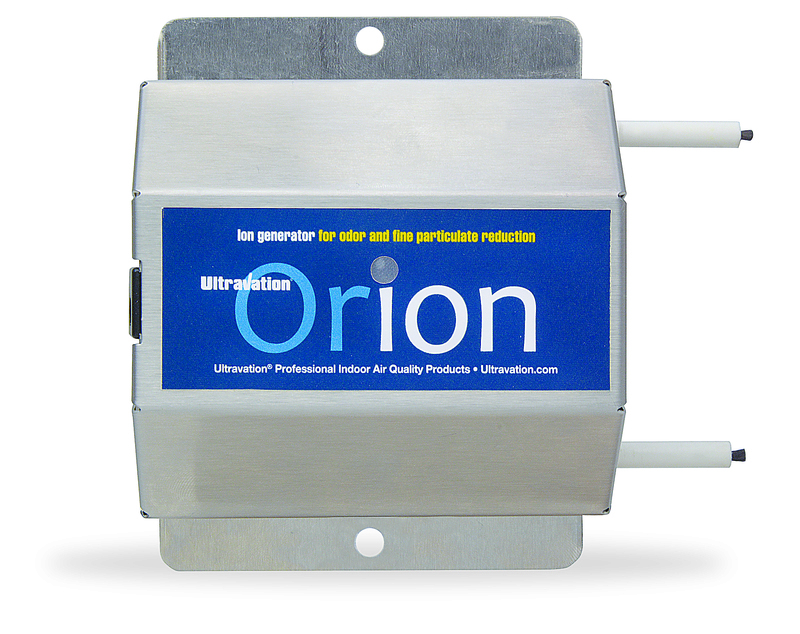 Orion™ produces NO ozone to purify the air! 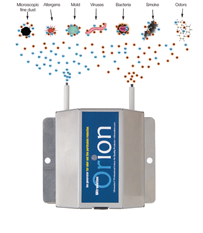 The Orion Ionizer emits positive and negative ions that improve the air. 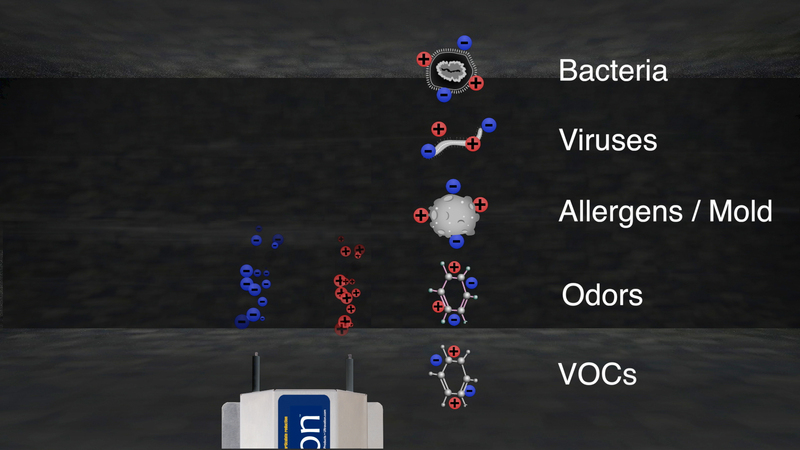 They kill microbes by reacting with and disrupting their chemistry. 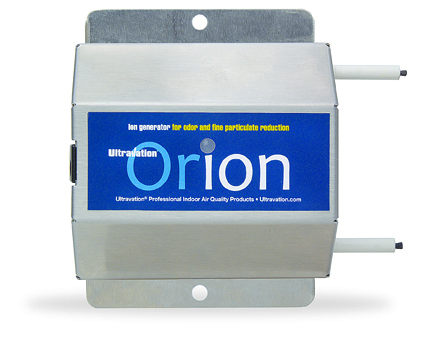 Very small particulates are caused to attract and form clusters that fall out the air or are easily captured in filters. 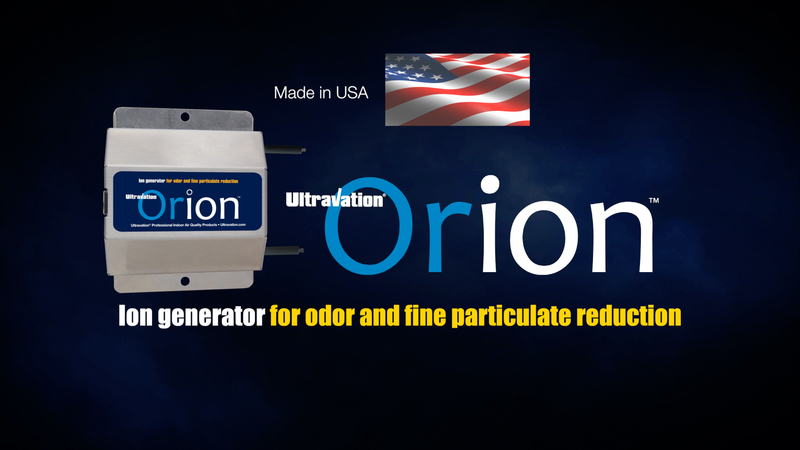 Odors are reduced as the ions react and break up their molecular bonds. 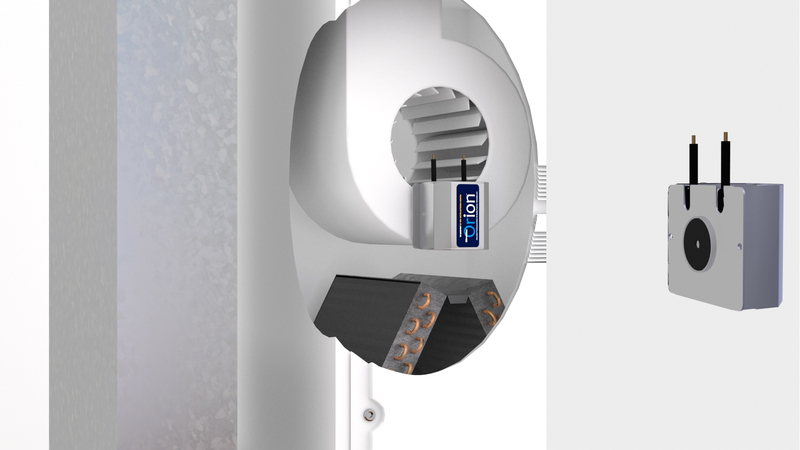 3X more powerful than typical designs. 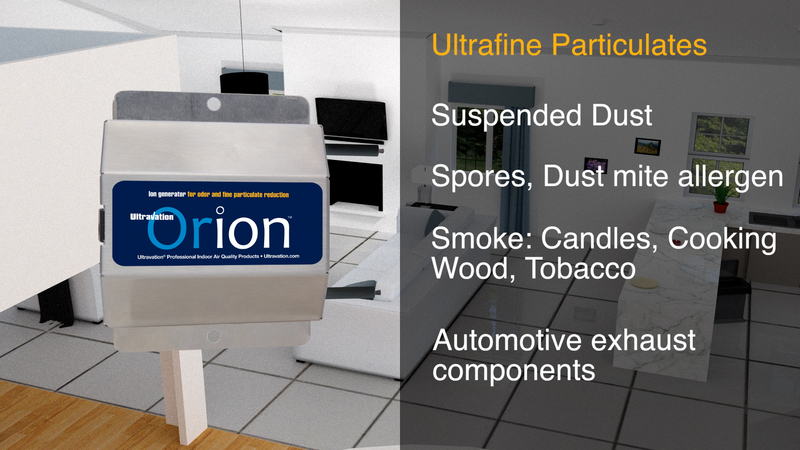 existing Ultravation® 24 volt IAQ product. 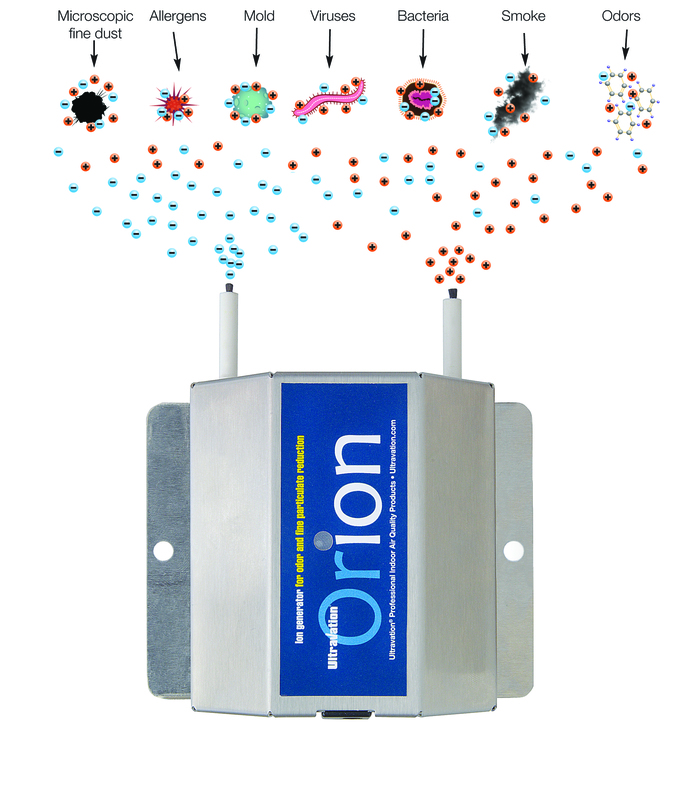 Works with any HVAC system. 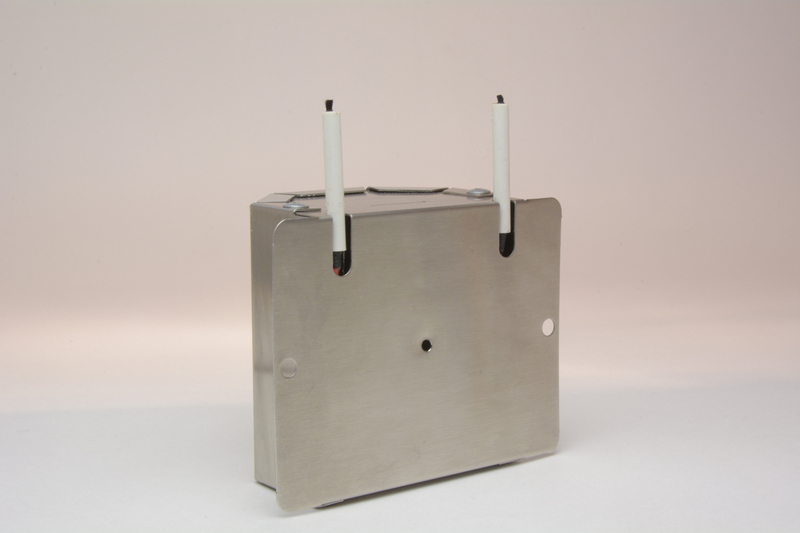 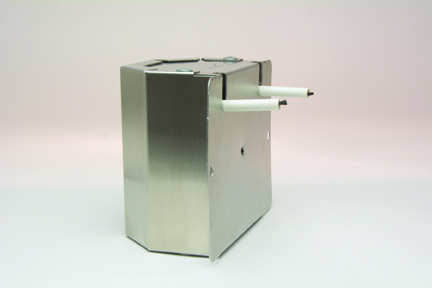 Adjustable electrodes for internal or external mount. 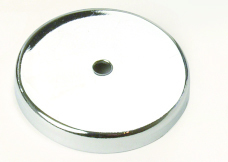 Great for ice machine or Ptac systems too. 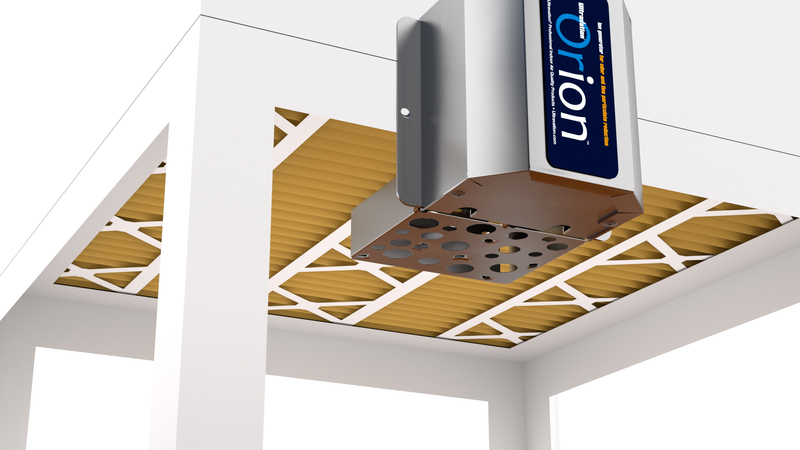 Installs in HVAC Systems. 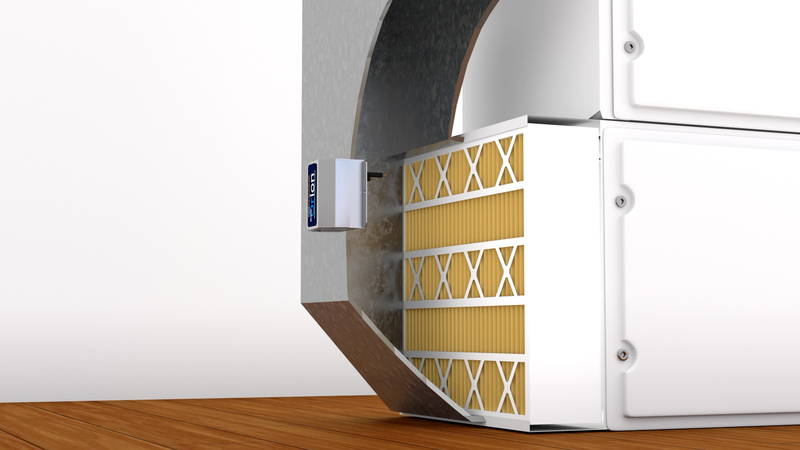 Mounting locations include: Pre Filter, Blower and the Plenum. 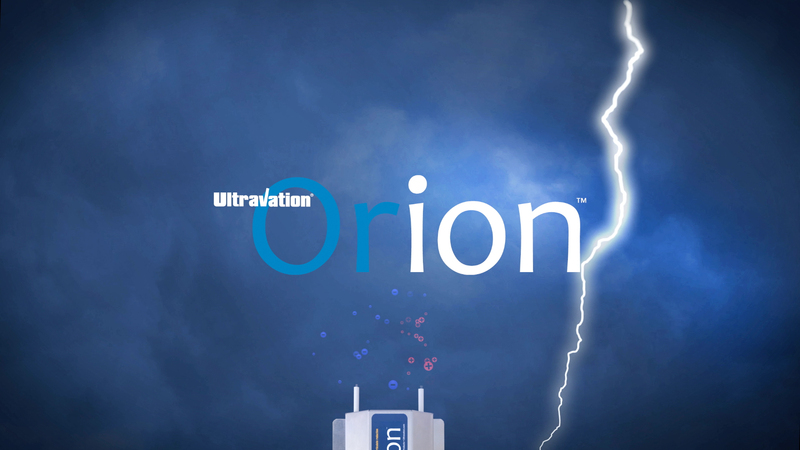 Below is the Orion logo for download for both web and print applications. If you need an image with higher resolution or have other artwork requirements, please contact us directly via email. 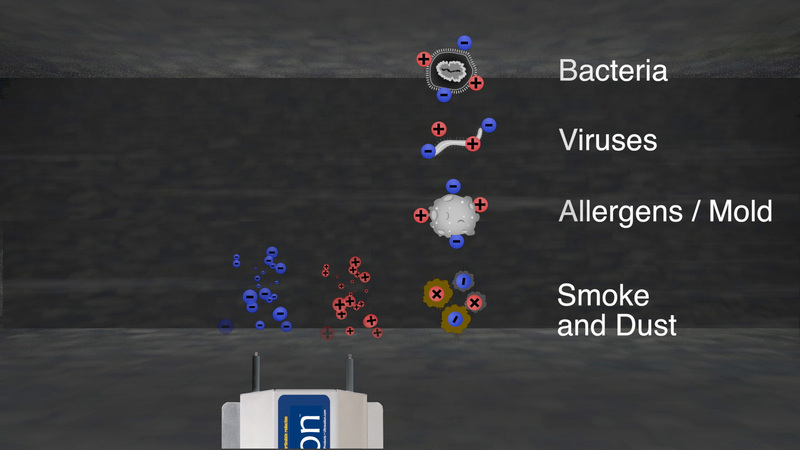 All images below are 1920 x 1080 pixels. 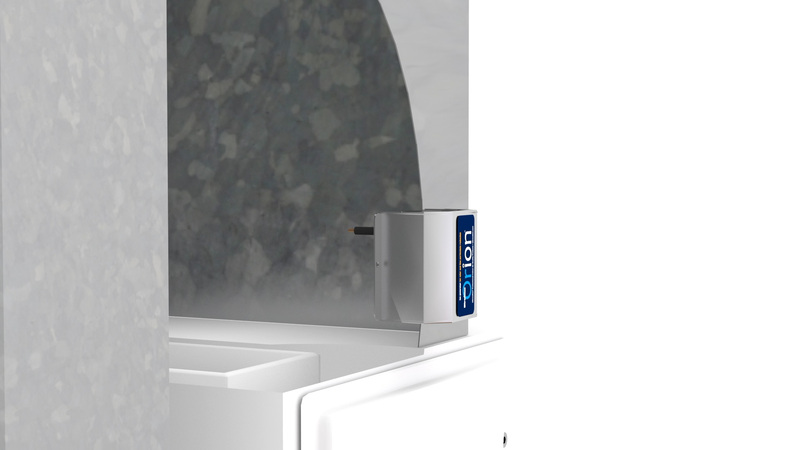 If you need an image with higher resolution or have other artwork requirements, please contact us directly via email.